Bronze Arrow Charm is perfect for your ATCs, jewelry, mixed media projects, and more. 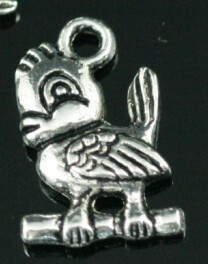 The arrow charm measures 1 1/8 in. long and 3/16 in. wide. You will receive one charm for each quantity ordered.